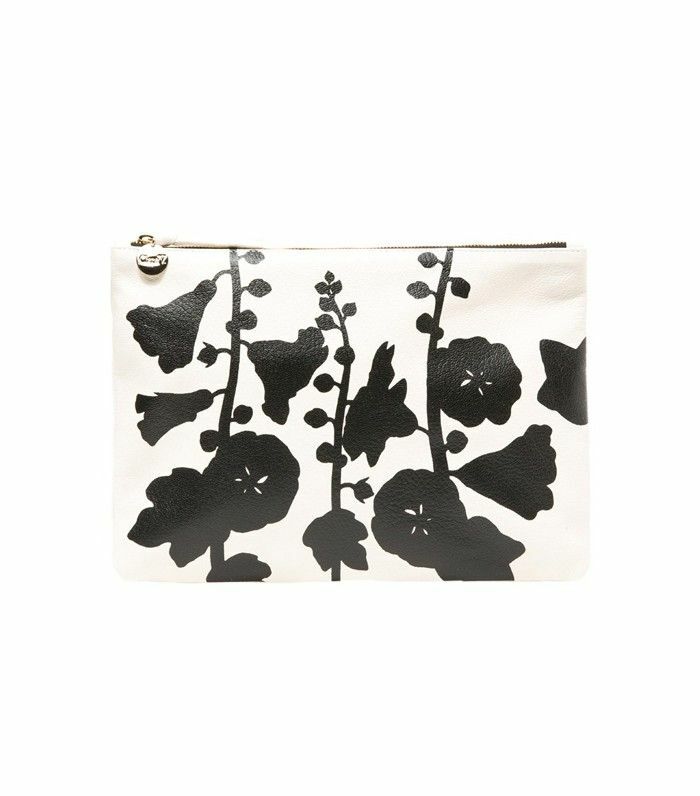 Not too long ago, I came across this printed Clare V. clutch and couldn’t help but notice how perfect it was for wearing from day to night or from work to drinks. It’s large enough to hold everything a working woman needs, yet not so large that you’d look strange carrying it in a bar; the print is eye-catching but not too distracting, since the colors are neutral; and it’s an all-around low-maintenance piece. Naturally, this got me thinking about other items that serve this function, which is how today’s story came about. We rounded up the pieces that can easily do double duty—based on both style and functionality—and know you’re just going to love them. Scroll through to shop 13 pieces you can truly wear from work to drinks! How do you like to dress for a full day ahead? Tell us in the comments!